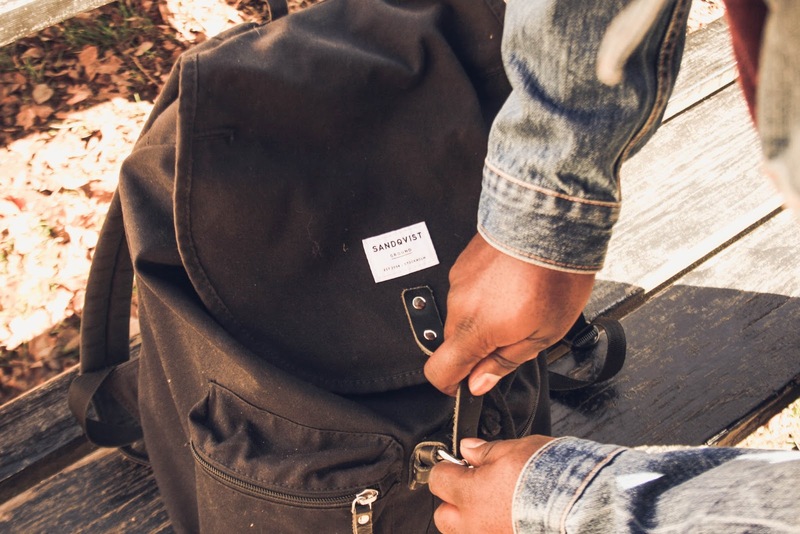 I’ve been looking for a good backpack for so long now; one that can fit my Macbook, camera stuff and other bits and pieces, without being the size of a small rhino. I found Sandqvist brand in Urban Outfitters while browsing their store. So once I got and had a little read about how the brand is set by two brothers and friend in Sweden, I fell in love with the brand immediately. They are based in Stockholm but have stores in Göteborg and London. I purchased wthe Roald bag in black but it is also available in blue, grey, olive and yellow. The thing that stands out to me is the uncomplicated but functional design. 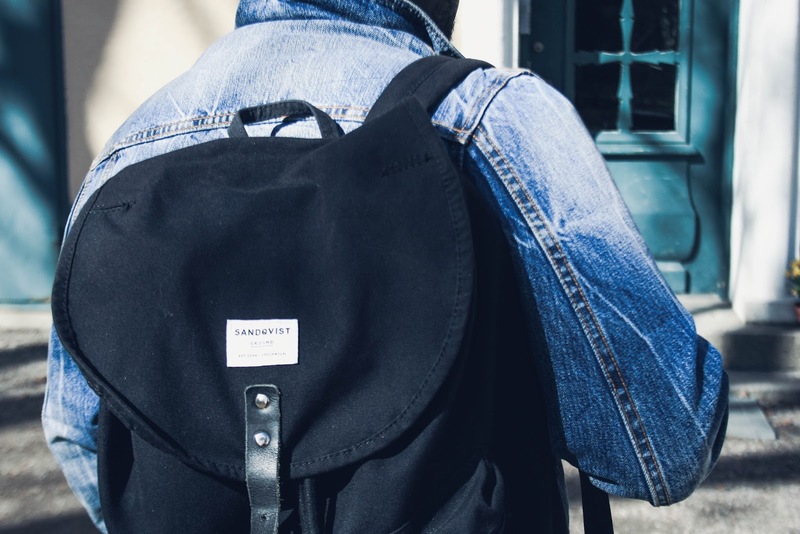 I am happy that I have chosen a strong black design because I can accessory the backpack with most of the clothes that I wear. I have used this bag as my carry-on for My Trip to India and it worked well. 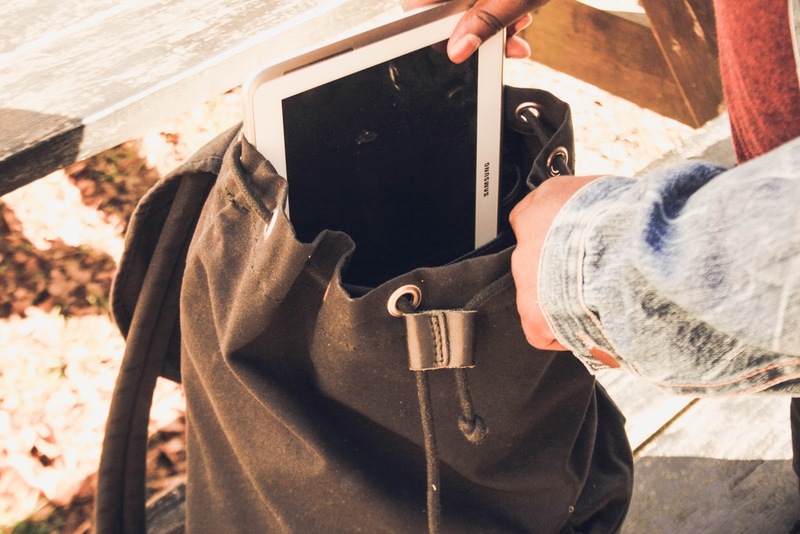 The thing I love about this bag is secure outer compartments because when you are travelling I hate having to carry my keys, wallet, passport in my pockets or having to hunt around my bag. So the outer compartments are fantastic for items like these. 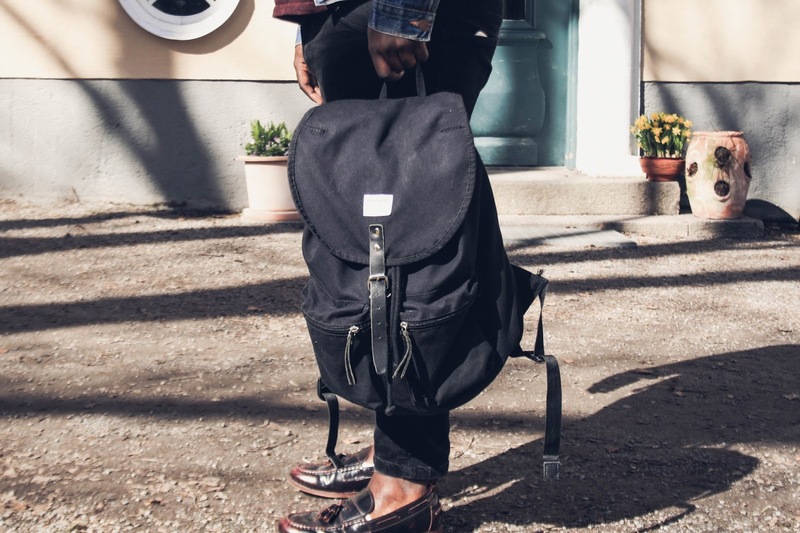 Overall the backpack is a great size and has three internal sections, one for my laptop and two other sections for books also has two outer compartments which I can keep smaller items like keys and pens etc and it is very comfortable on my shoulders and back when I am carrying very heavy items. I think this bag is pretty reasonably priced at just under £100. 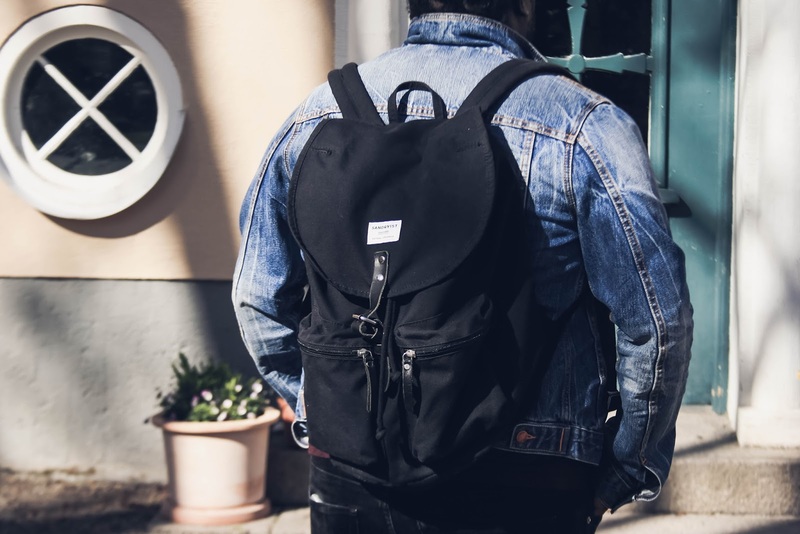 Which might be pricey for some, but it definitely a quality backpack that you should spend the extra money. You can find the Roald on the Sandqvist website. They also numerous other great designs which I think I might I have to purchase as well soon. I hope you enjoyed this post, let me know what you think in the comments.